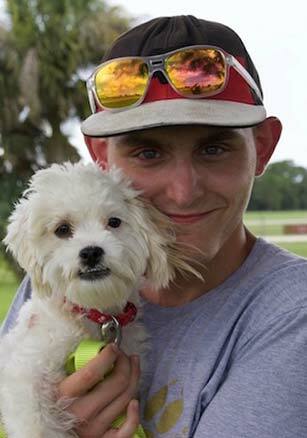 Through the help of generous people, The Caloosa Humane Society provides pet adoption and life- saving services and programs for homeless animals. Give a one-time gift, give monthly, or make a donation in honor of a person or pet that has touched your heart, no amount is too small, please find a way to help animals that works for you. How safe is my personal information when I give online? We chose PayPal, the internet’s most trusted online transaction service. Will I receive a receipt for my tax-ductable donation? Yes. You will have the option to print out a receipt on the final page of your transaction along with an email with all of your donation information. Please consider helping Caloosa Humane Society in our continued efforts in saving as many lives as we can each year. Already this year, CHS has rescued, treated and saved numerous dogs that were/are heartworm positive, but our funds are limited. 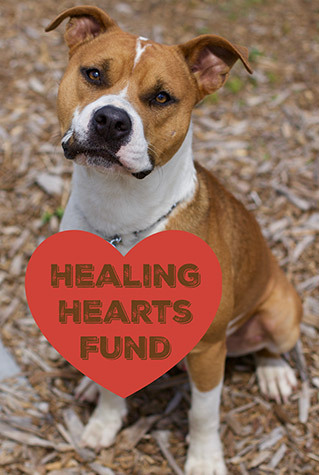 Thank you for considering giving the gift of a healthy heart to our precious shelter dogs.